Aliyah grew up in Pawtucket and she is the 2nd oldest child out of 5 siblings. 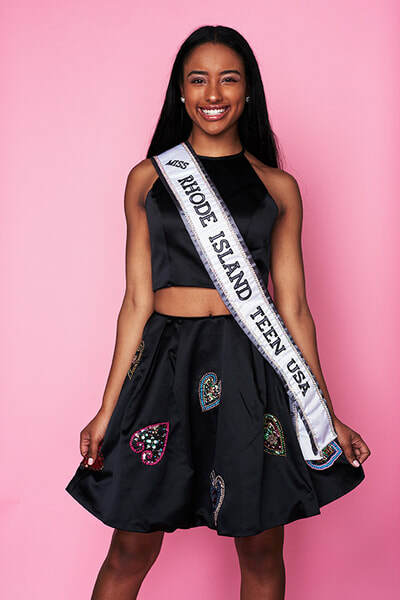 Aliyah enjoys singing and dancing and was awarded a scholarship to attend "Dance Attitudes." 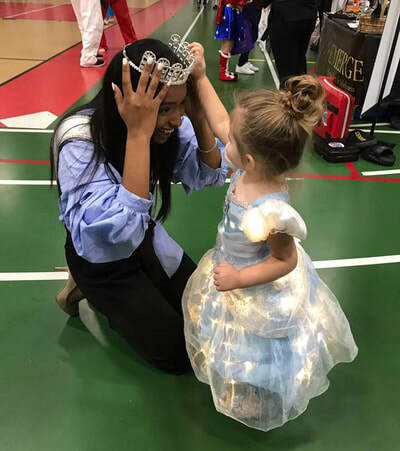 She has decided to continue dancing with them for further experience in dance. Aliyah also auditioned for Jacqueline M. Walsh School for the Performing and Visual Arts and was accepted. Currently, she is a senior in high school majoring in dance and recently had the opportunity to perform and help choreograph with "Fusionworks Dance Company," with movement inspired from empowering women. 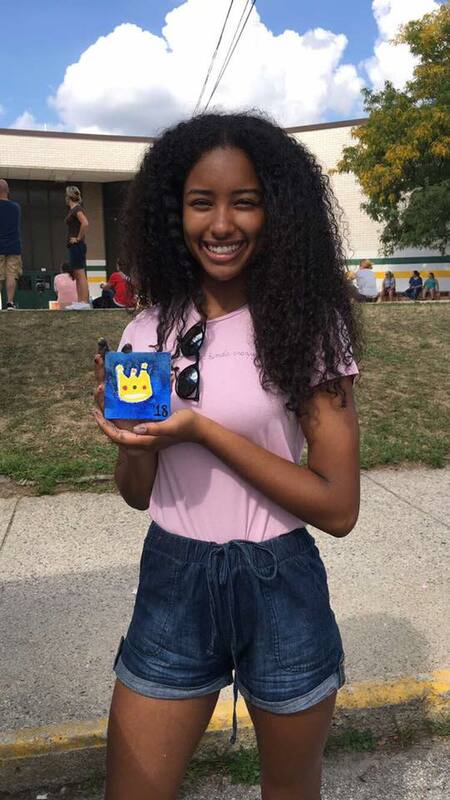 Aliyah enjoys lending a helping hand whenever she is needed and volunteers at her high school and church, Holy Spirit Parish. She loves working with children and spends her summers as a camp counselor where she earned the title by her co-workers and campers as “camp counselor of the month." 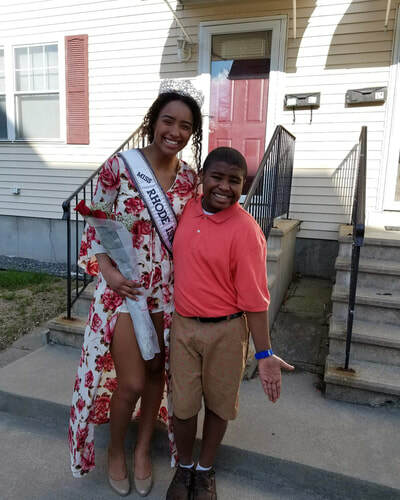 After graduating, Aliyah wants to go to college to pursue a career in Special Education and Occupational Therapy to help children with special needs, while minoring in dance to support her love for the arts that has became a big part of who she is today. 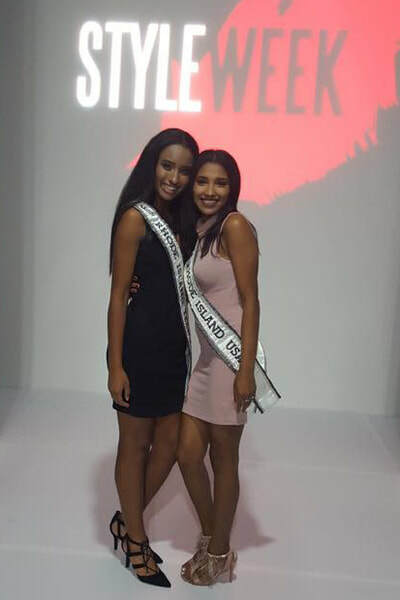 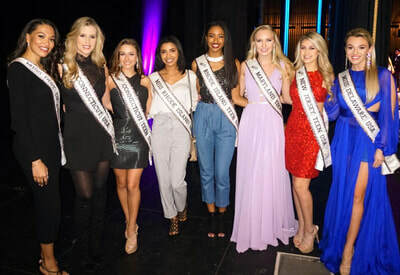 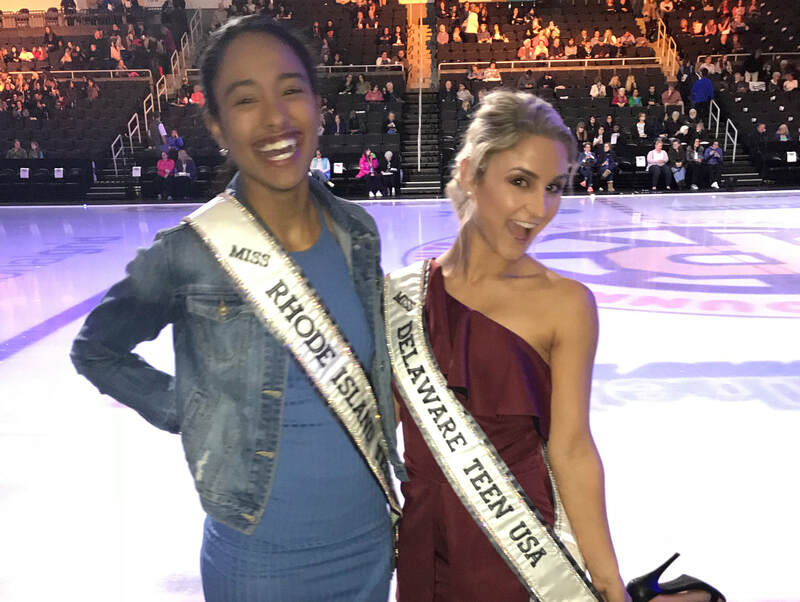 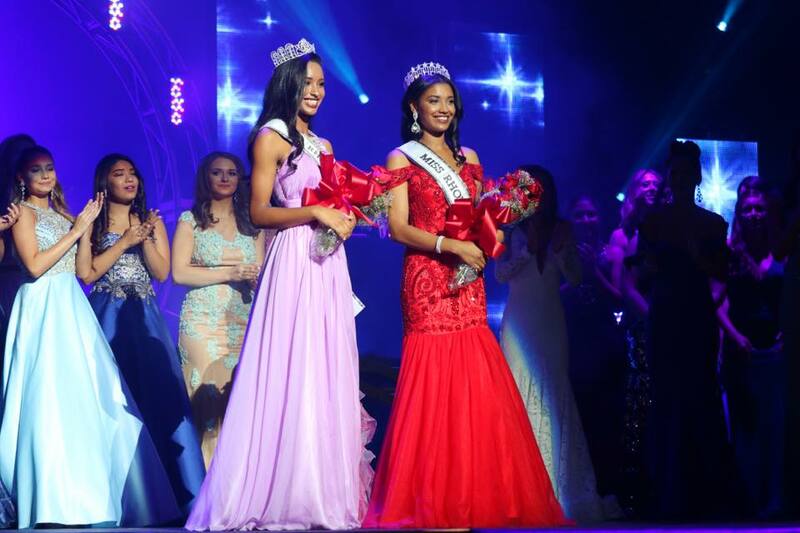 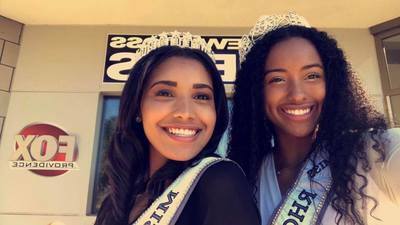 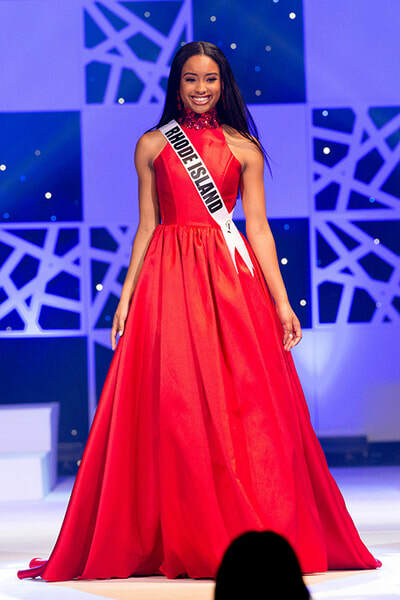 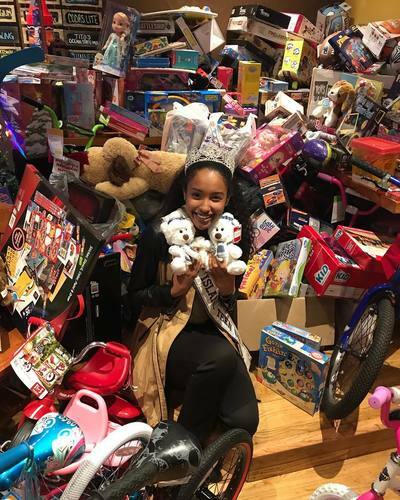 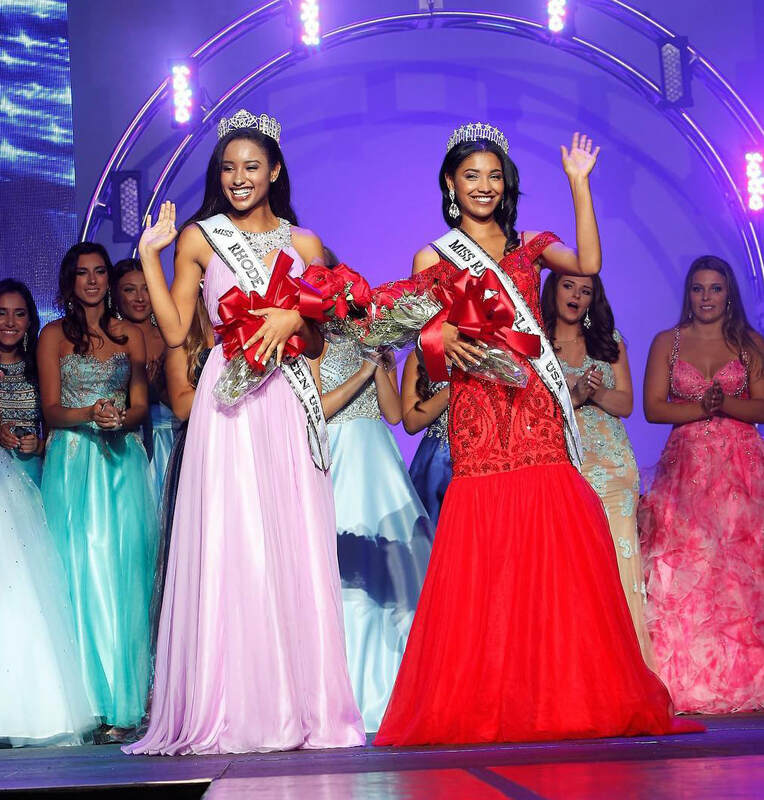 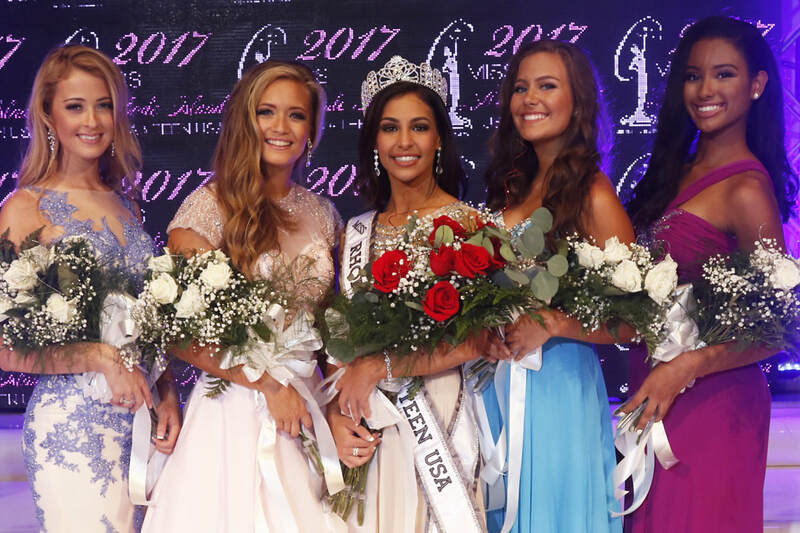 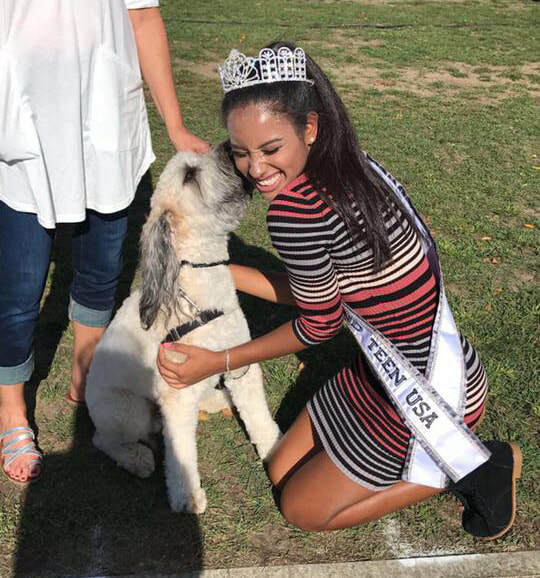 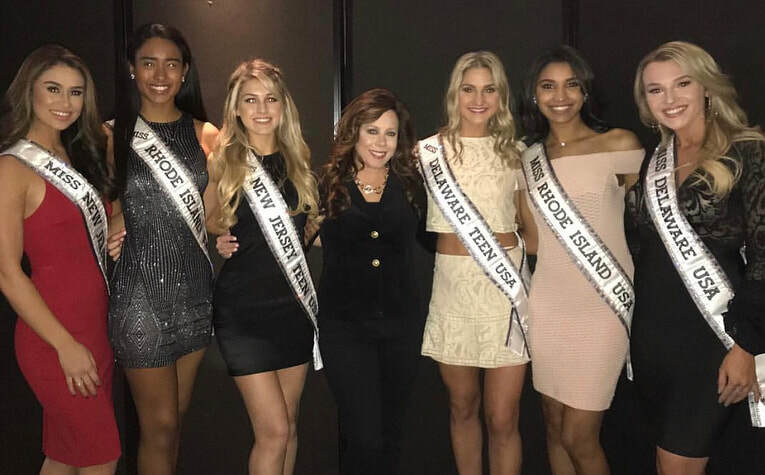 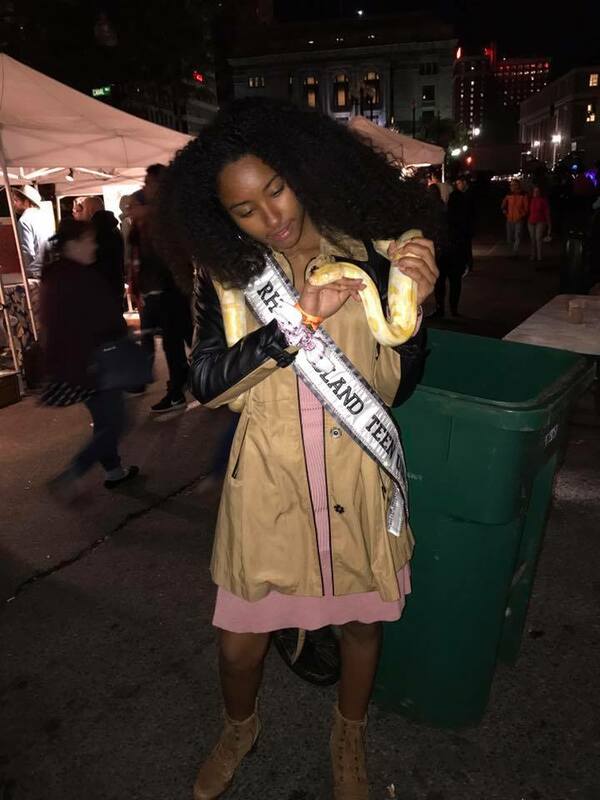 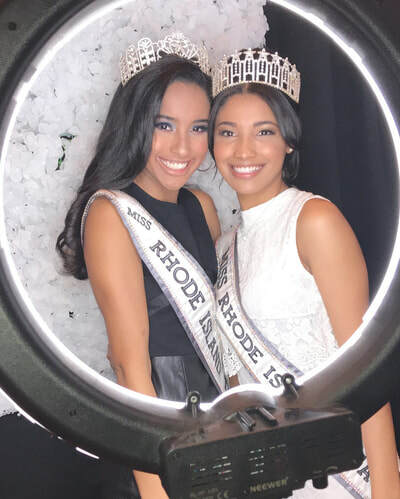 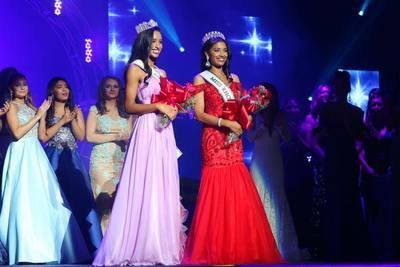 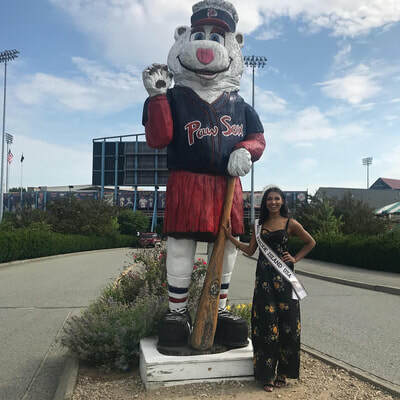 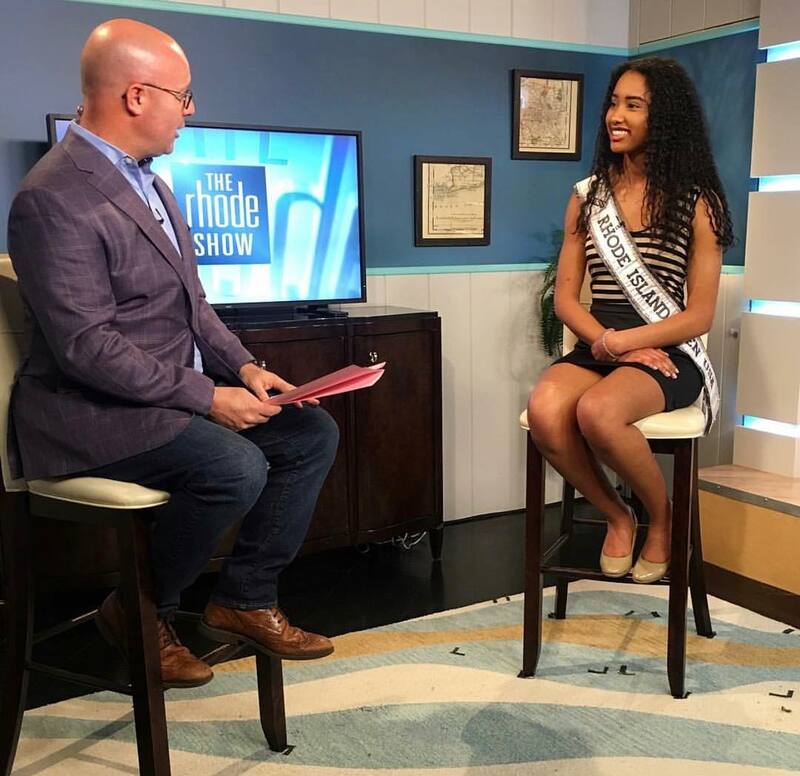 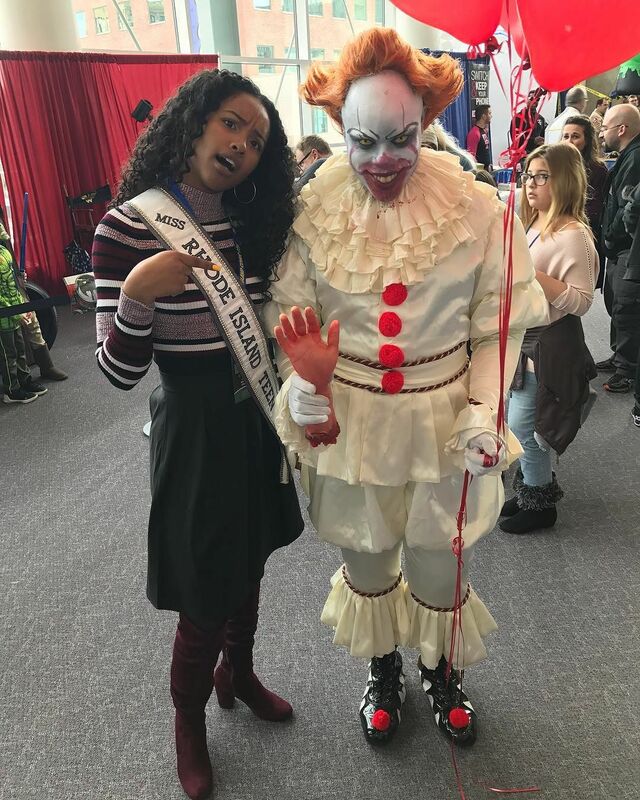 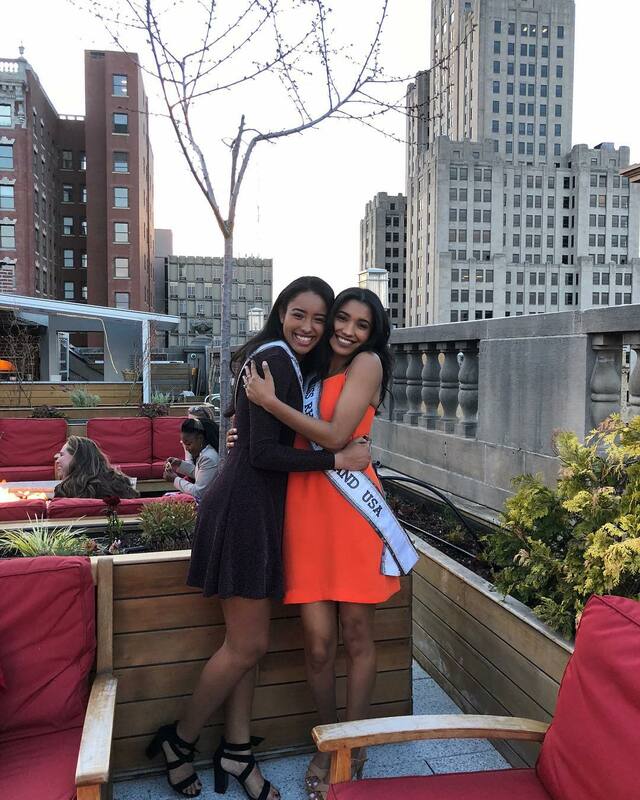 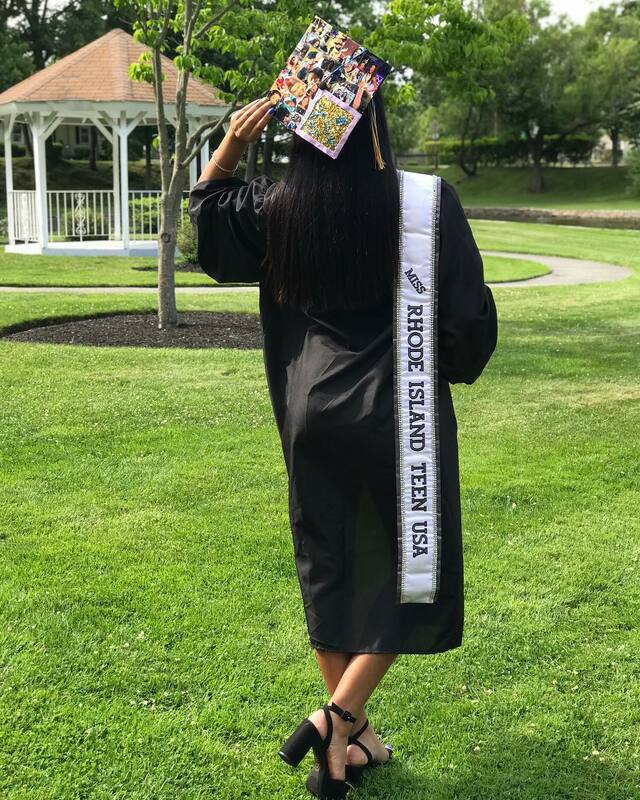 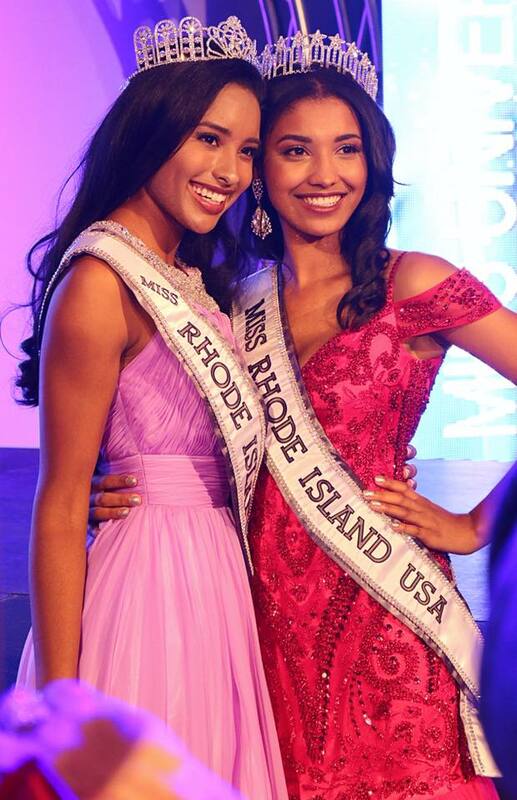 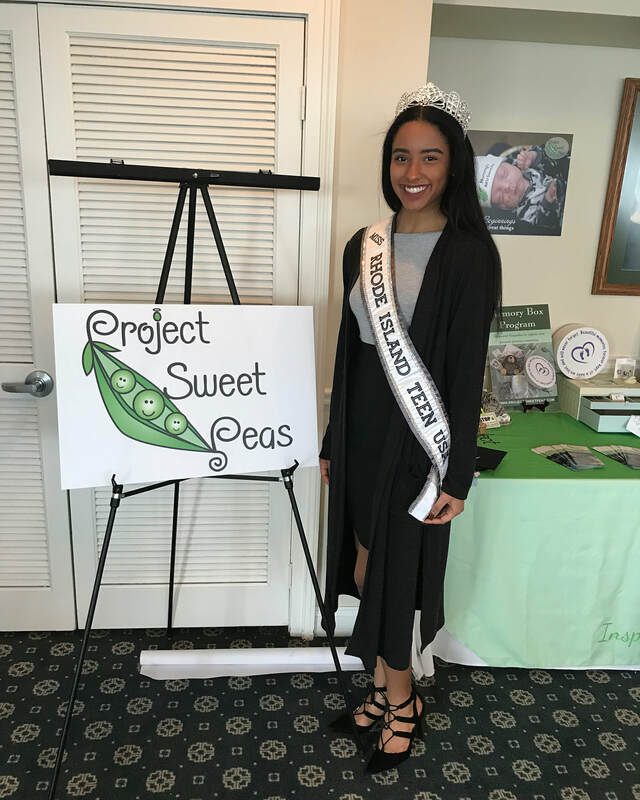 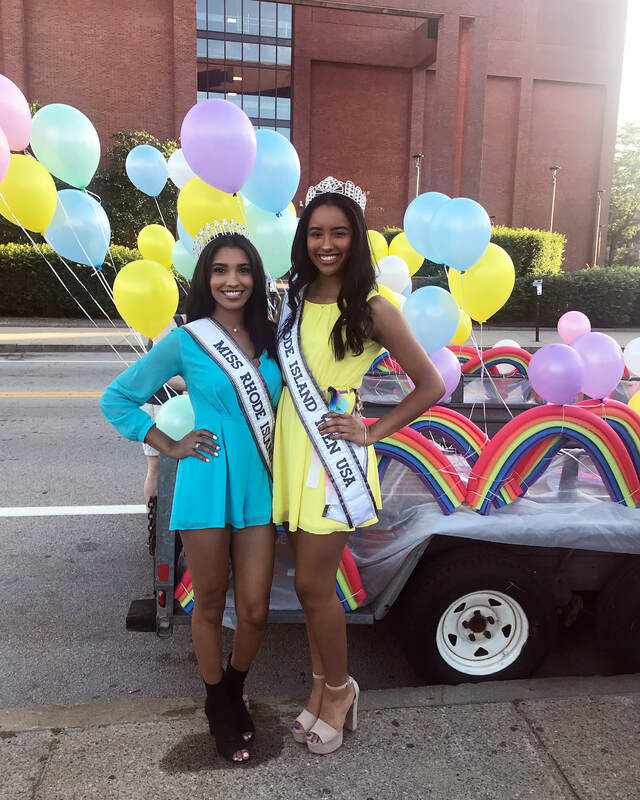 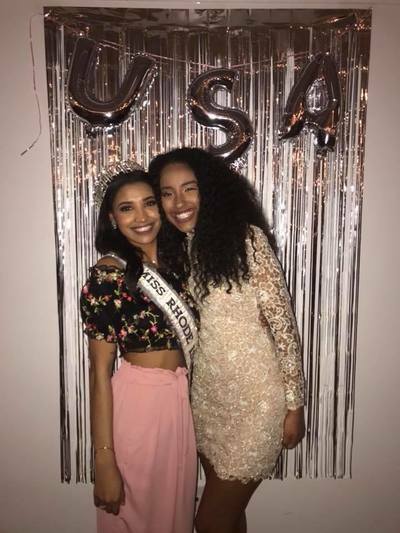 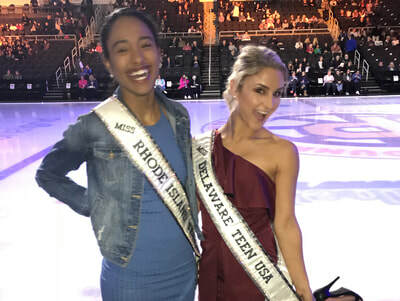 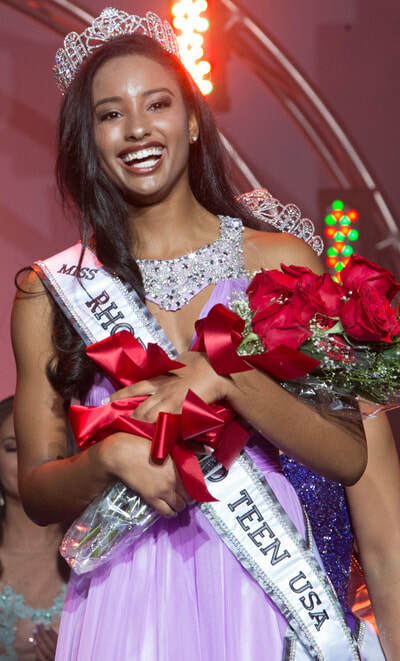 Aliyah had struggled with low self-esteem and low confidence until she competed in the Miss Rhode Island Teen USA pageant. 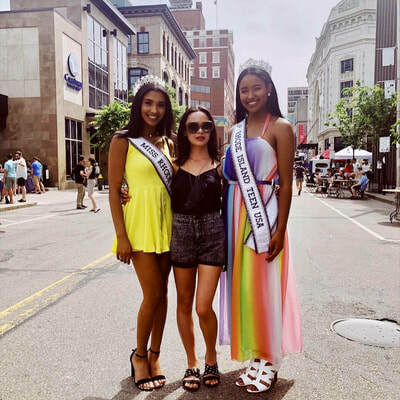 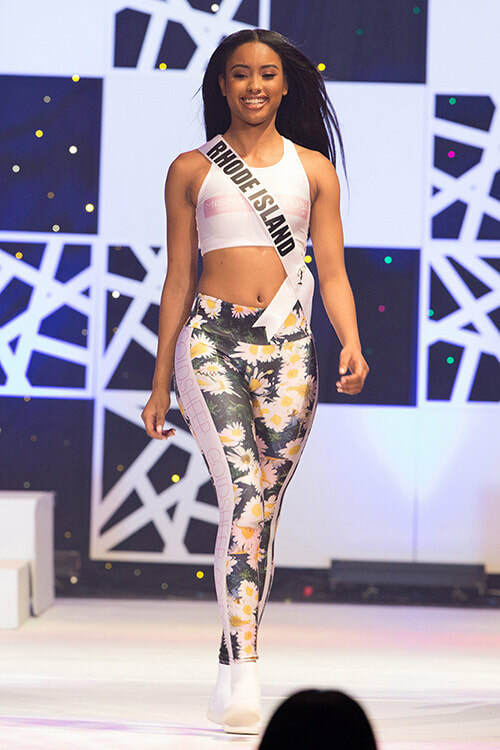 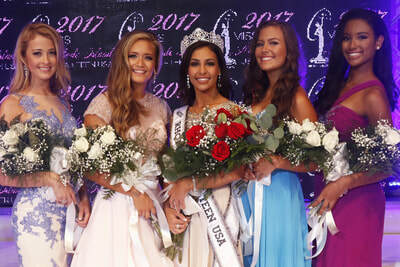 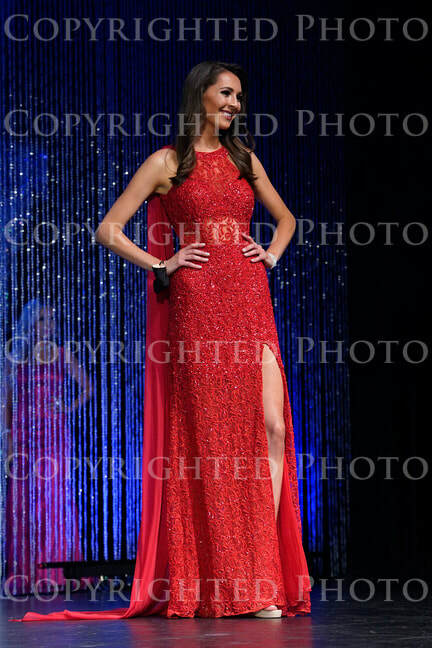 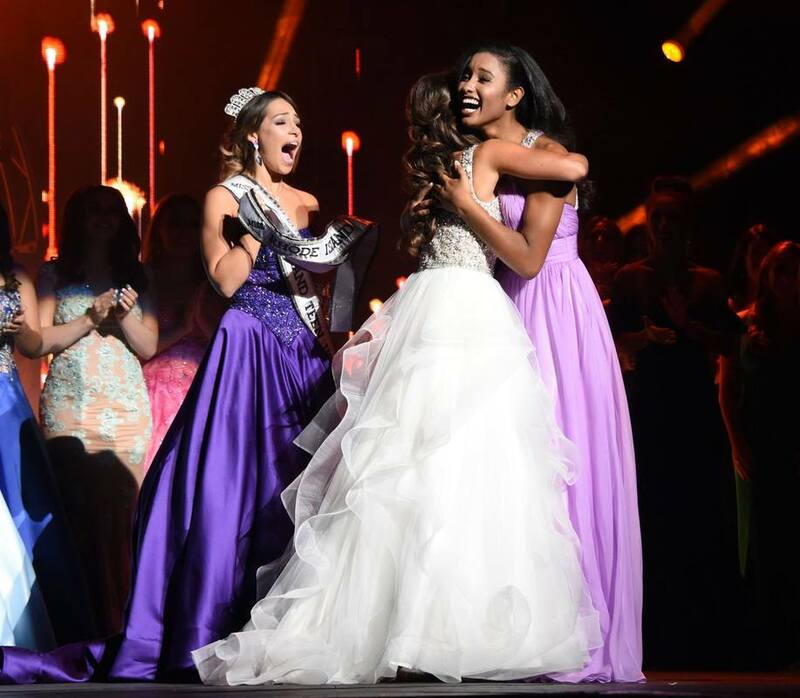 The pageant helped build her confidence and pursue things she never thought she would have the courage to do. 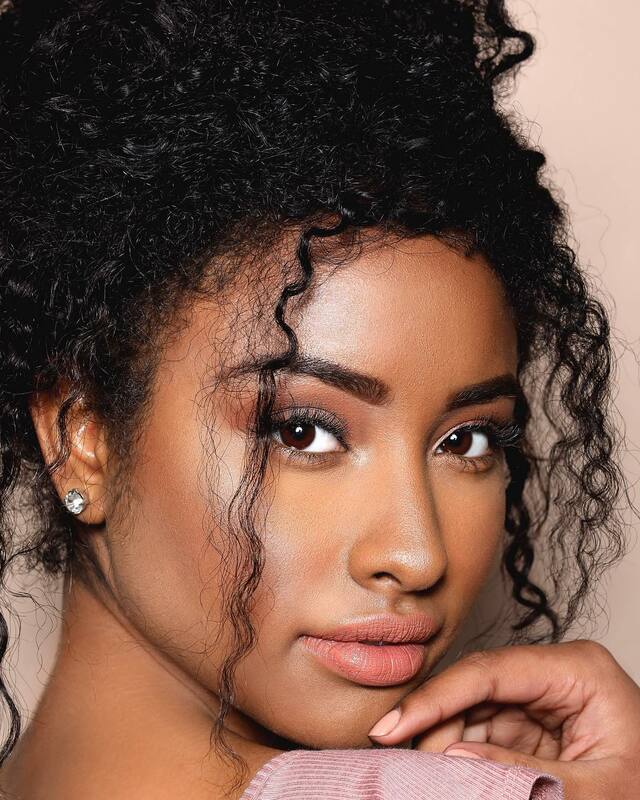 Aliyah has always had a dream to one day being a fashion model; her new found confidence will give her the courage to make that happen! 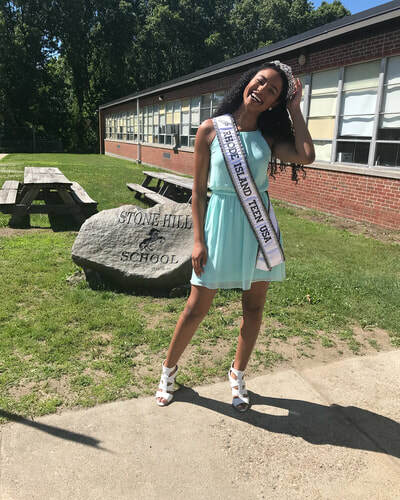 Throughout her reign Aliyah looks forward to inspiring and encouraging girls, like her, to make a difference by using their voice, not only motivating the lives of others but theirs as well.